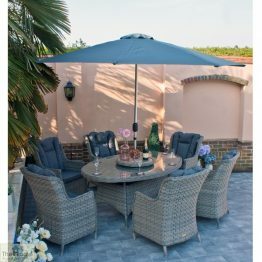 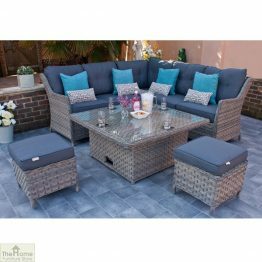 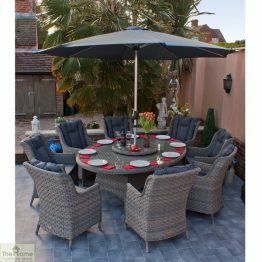 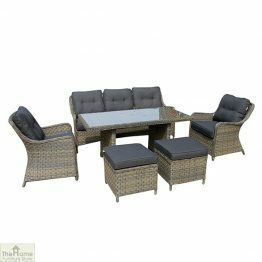 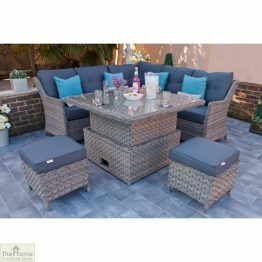 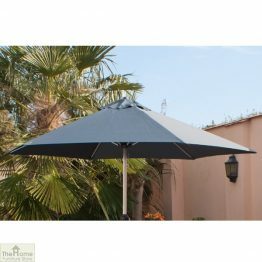 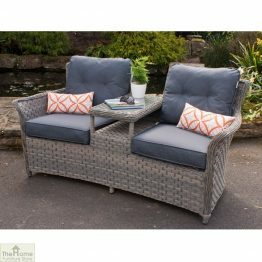 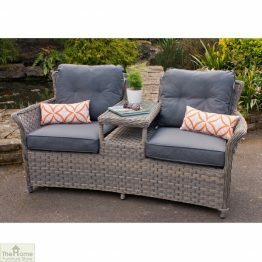 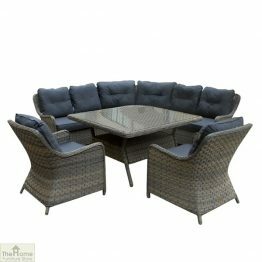 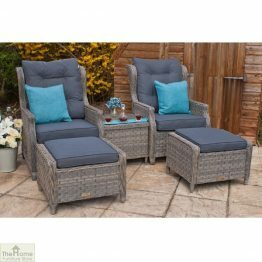 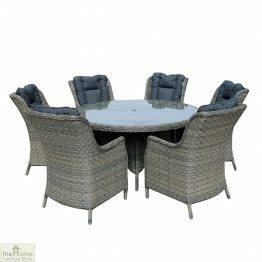 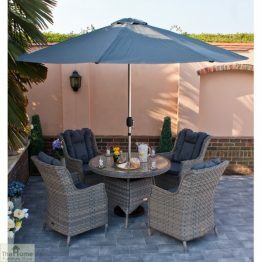 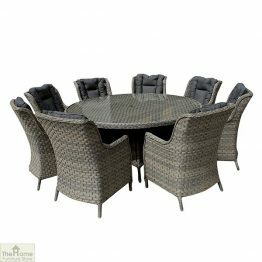 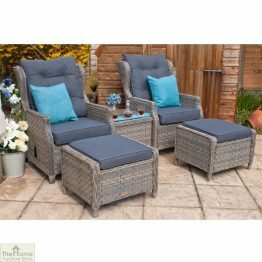 The Casamore Corfu garden furniture is crafted from high quality woven Polyrattan in a 5mm wide. 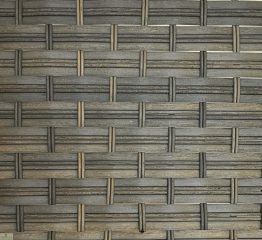 Round weave creating a natural cane effect in a fused beige tone. 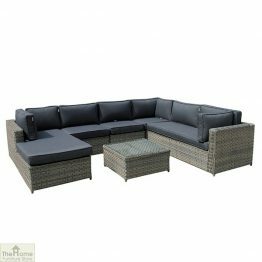 Sumptuous caramel coloured seat and back cushions add that feel of luxury to your dining experience. 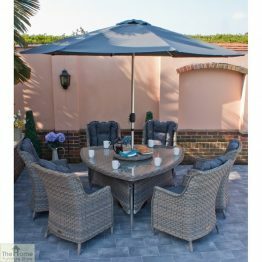  Casamore Corfu garden furniture forms part of the exclusive Casamore Outdoor Collection, which is celebrated for delivering high standards on all levels.